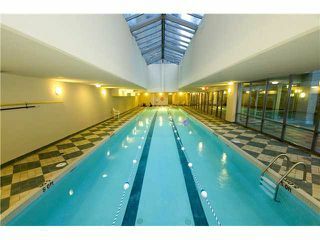 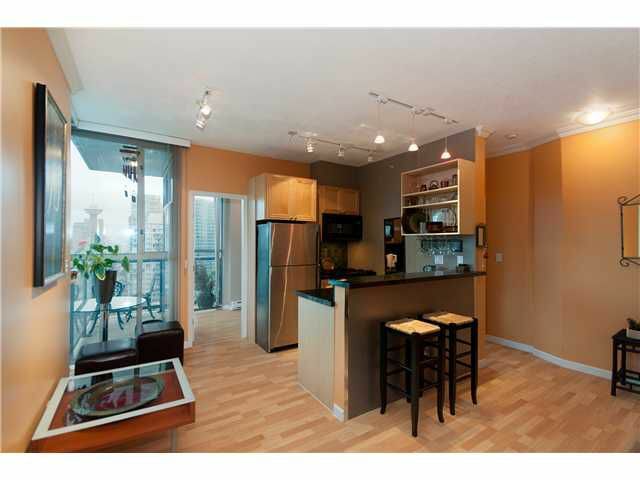 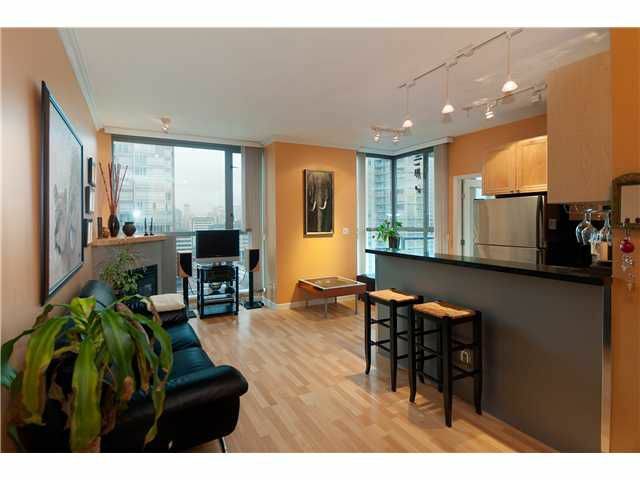 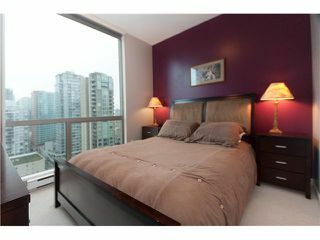 Don't Miss Out On This Gorgeous 1 Bdrm+Bath+Den at the Savoy! The Kitchen Is Beautifully Appointed With Stainless Appliances, A Gas Stove & Granite Counter Tops. 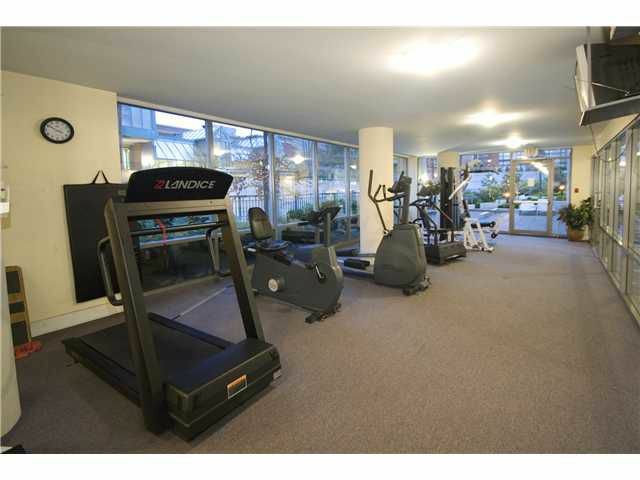 You will Enjoy The Gas Fireplace Which Is Situated Next To The 9' Ceilings.This Is An Excellent Floor Plan In A Well Kept Building Which Offers Great Amenities Such As: Indoor Pool, Hot Tub, Sauna, Guest Suite, And Even A Lounge For Entertaining!! 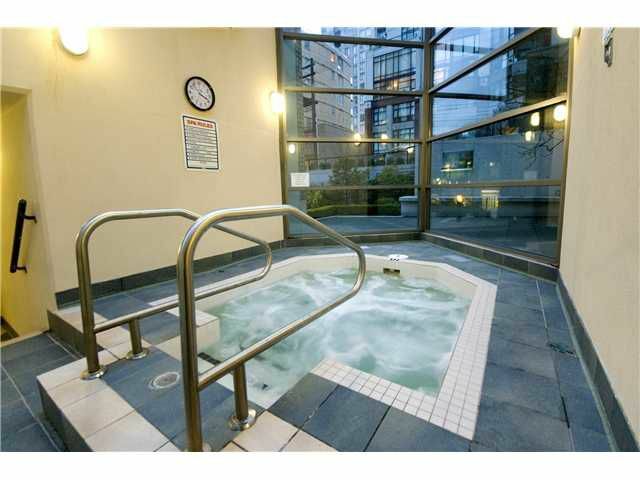 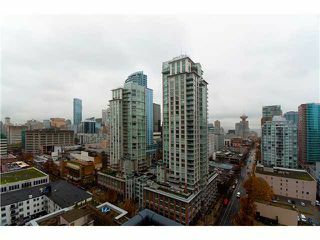 The Savoy Is Conveniently Located Near The Public Library, Art Gallery, Orpheum Theatre, Nesters Market & Boutique Shops All Within Walking Distance to Yaletown! 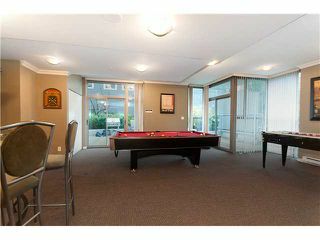 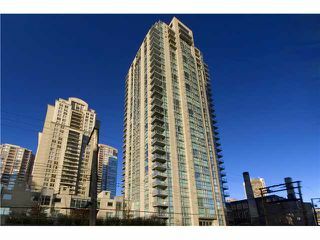 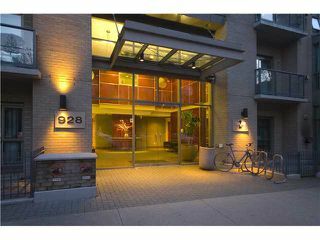 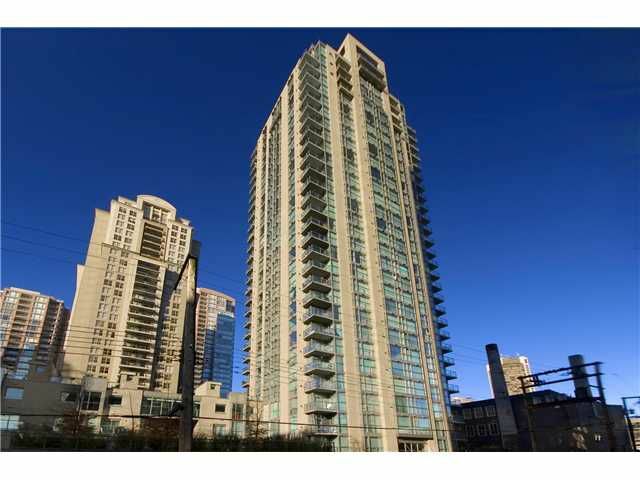 1 Underground Parking And Storage Locker is Also Included.